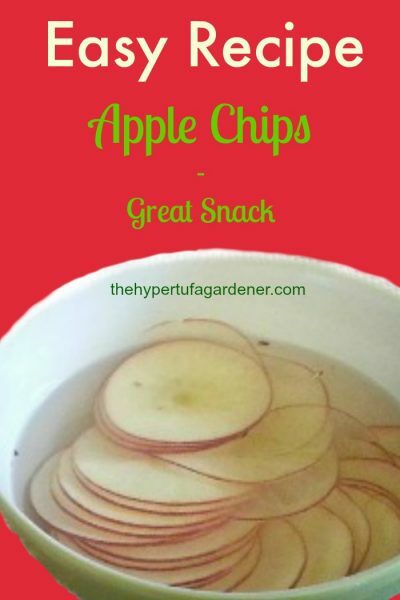 Easy Apple Chips….and they’re healthy! If you have fruit trees in your garden, this is a simple and great use for the apples. 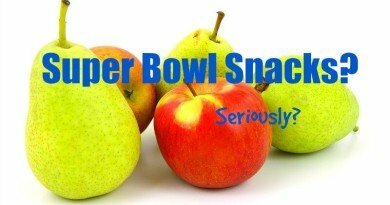 First of all, you get the nutrition of an apple with little to no sodium, cholesterol, or saturated fats. It has fiber, and Vitamin C, and bit of Vitamin A and calcium. The glycemic load is 6 for an apple. And the kids can take this as a portable snack after it has cooled and dried. Or you could take a quick break from gardening and munch a few without any guilt at all. See how the apple slices are so thin? 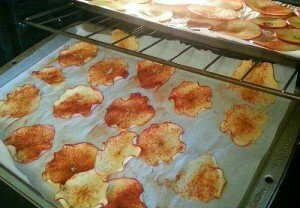 Second, I should say that the best way to make these Apple Chips is by slicing them with one of those mandoline slicers. They are so nice to have. I was a little scared of mine at first, but when you get used to it, it is such a time saver. Kids stay away from the mandoline slicer! The mandoline slicer will slice an apple into very thin slices in two minutes! I sliced two apples and had almost three trays of slices to bake. I didn’t find it necessary to core the apples since the slices were so thin, the seeds just fell out. And it leaves a star-like design in the center of each slice. If you have a double oven or an oven large enough to handle two large cookie sheets per shelf, you are golden! I have made these with Splenda and cinnamon, but you can use sugar or make it without any added sweetener, whatever suits your dietary needs better. They curl up on the edges as they dry out and look really nice. The Apple Chips can be stored in a bag, and I don’t seal it so that they will stay crispy. After they have been in the oven for the prescribed time, they will crisp up as they cool, so don’t overdo it. 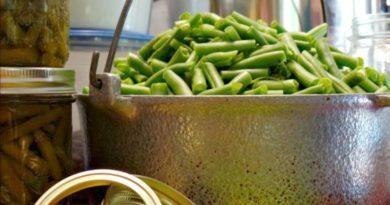 Your first batch will test it out for you, because I know you will want to make more. Enjoy! And munch away. It is good for you! 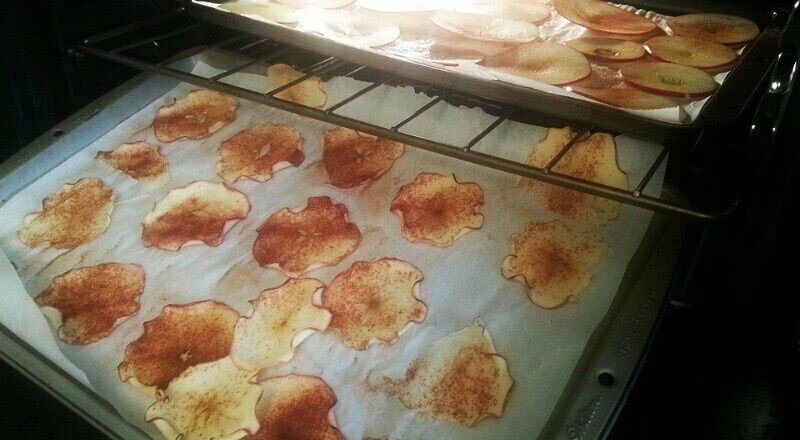 Baked apple chips - for healthy munching! Slice the apples thinly, a mandoline slicer is perfect for this. You can store in a baggie after they are crisp and cool. If not, get some apples and go for it! Buying those dried apples from the store is so expensive, and when you can make them so easily, why not do it? 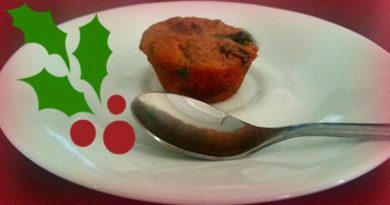 It’s Time To Make A Christmas Fruitcake!